When starting a mobile acupuncture business, there are many things to consider. (Heck, starting any business, there's many things to consider!) With a mobile acupuncture business, there's the added logistical considerations aka transportation. First, you have to pack all your supplies with you, table, needles, biohazard boxes, etc. Oh my! On top of that, you have to worry about traffic and arriving at the patient's location with time to setup for the treatment! As Tom Cruise would say, "It's Risky Business!" Here are some tips for your mobile acupuncture business! Since a mobile acupuncture business inverts the patient / practitioner transport model, as a mobile acupuncturist, you need to take into account the travel time to the patient. In addition, while at the patient's house, you need to think about the amount of time it'll take for you to setup and pack up your gear. Especially, if you have back to back appointments, you'll want to give yourself enough time to get to the next patient. 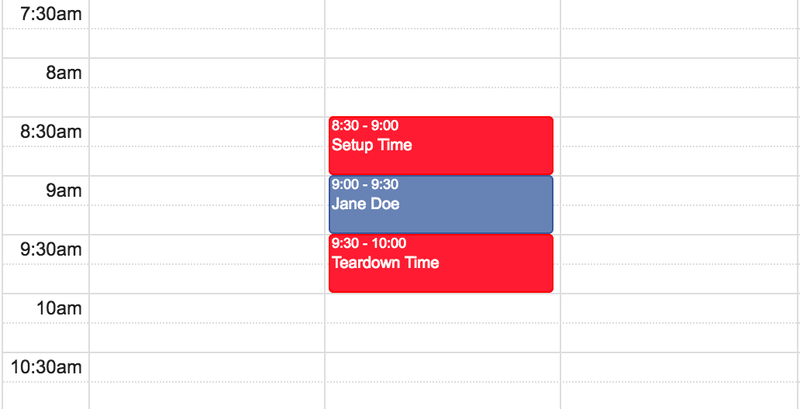 In Jasmine, for each of your services, you can set a setup time and teardown time. 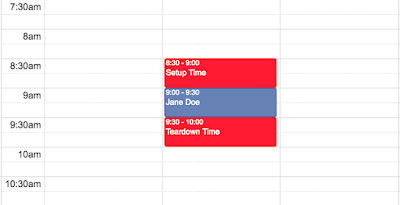 When patients schedule an appointment, the setup and teardown times are taken into account and scheduled on your calendar. As a mobile acupuncturist , you're taking more initial risk and costs, so to minimize that risk and make sure you're compensated, you might think about asking for payment upfront. In Jasmine, you can accept credit card payments at the time of booking. 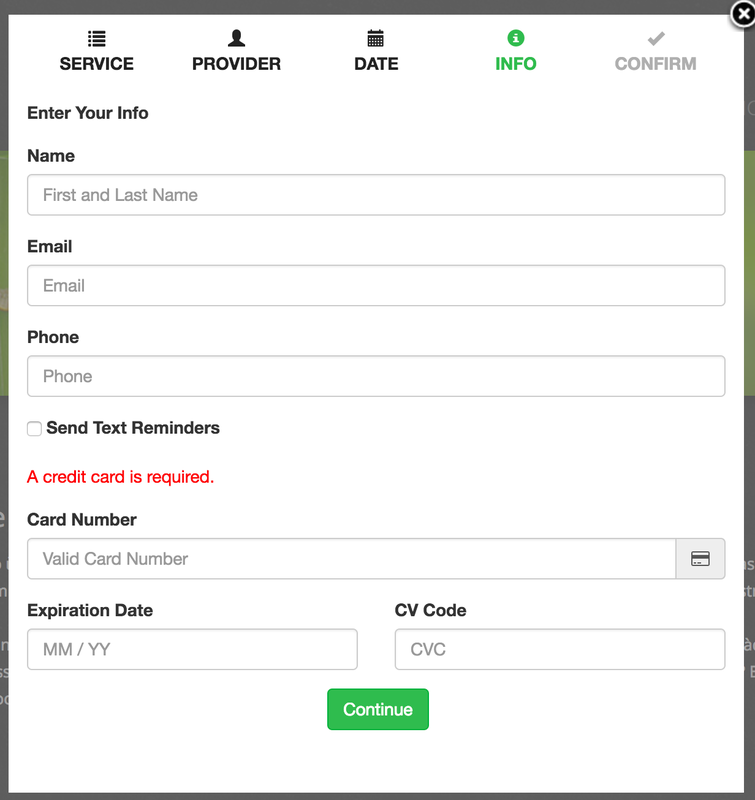 That way you can feel secure in knowing that you'll be PAID! Another consideration of being mobile is that your car is now your office and all of your patient information and documents needs to go with you. So instead of lugging around a filing cabinet every where you go, the ability to pull up your patient information from the cloud in any location, becomes immensely invaluable. Think about getting a tablet (iPad/Android) with internet connection. To all the mobile acupuncturists out there, we at Jasmine, salute you! Drive fast, but not too fast!